San Francisco, Fitness Studios -3 Available For Sale On BizBen. Two great San Francisco locations with loyal customer base, great employees, and good leases in highly popular fitness area. 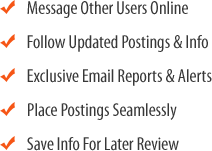 Perfect opportunity for workout enthusiast in growing boutique group fitness industry. These two locations are offered as a package and have been pre-qualified for bank financing (SBA Guaranteed 7A purchase money program) with 30% down payment. Lease expirations vary, but gross number-$11,500 per month- covers rent for all three locations. This unique business opportunity is only available due to the relocation of the owners from San Francisco. 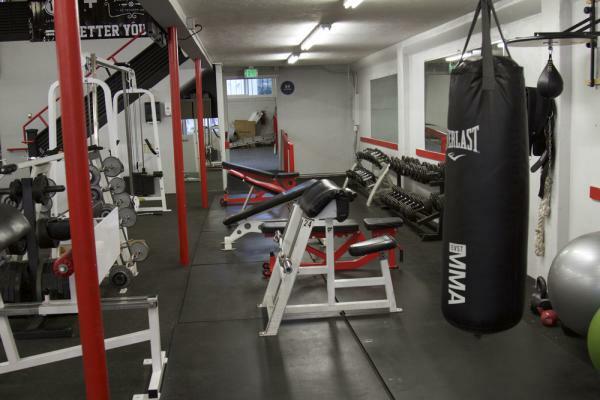 The listing # 240745 HIIT Fitness Studios - 2 Locations - San Francisco below is currently OFF THE MARKET due to that it is either in escrow at this time or has recently been sold. 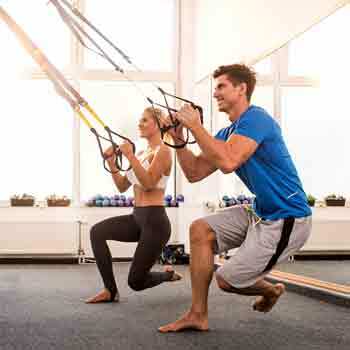 For more businesses for sale that are like this HIIT Fitness Studios - 2 Locations in San Francisco please see a sample of BizBen active listings below and links to all similar listings on BizBen.com. For sale by owner. Our pilates studio has been established over a 20 year period of building a high level clientele throughout San Francisco. Excellent books and records. Consistent increase in clientele. Our pilates studio is in such a desirable location that clientele will never be an issue. Beautifully remodeled studio w/a loyal customer base. Located in good neighborhood, this studio has been in operation for four years and will come fully equipped with all exercise equipment, stereo/mic system and expert teachers. Lobby area is spacious and includes a front desk, client sitting area. 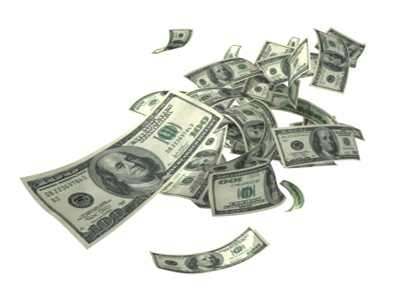 Income is generated as a membership model with a multi-modality training format. With two large studios, ADA bathrooms, a designated retail area and a modern front desk this is a top of the line studio. This is a one of a kind, fully operational sports complex of 70,000 sq. ft. Eight beautiful maple hardwood courts, padded benches and electronic scoreboards. The business also comes with a large commercial kitchen. 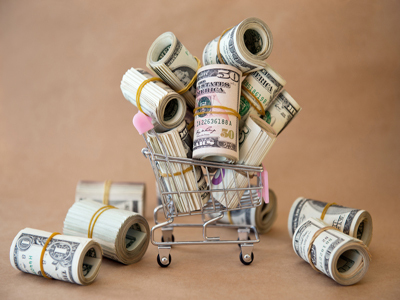 Has grown to $408K profit for the owner. This exciting opportunity has an annual Seller's Discretionary Earnings of approximately $120,000 and the Seller works no more than 15 hours a week! Fully staffed studio with 8 part-time instructors, 6 part-time desk staff and an on-site studio manager will make for your smooth transition. 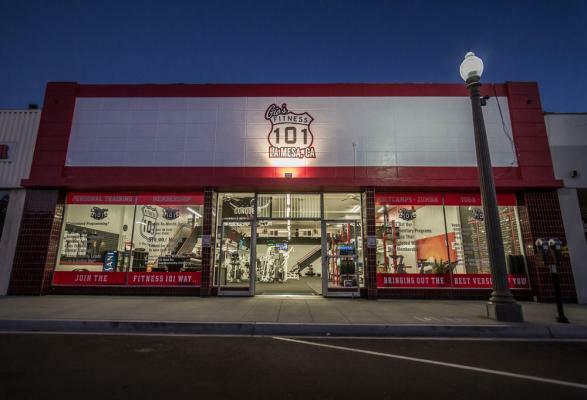 Fitness 101 in La Mesa is for sale! Great opportunity for the entrepreneurial type. 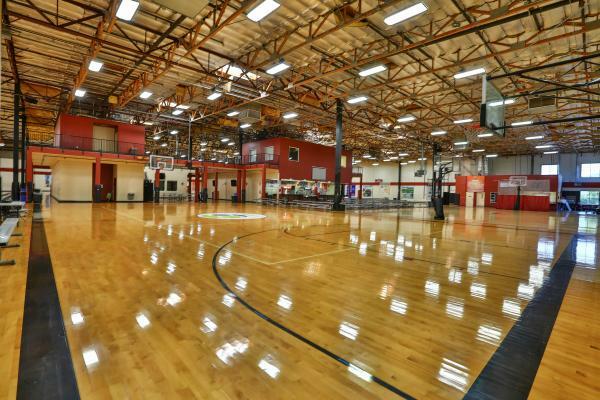 This gym is located in the heart of downtown La Mesa and is an important part of the community. As a future owner you will be able to have a positive and healthy impact on the lives of the community members. Be a part of the rapidly growing high-end, boutique fitness industry. Boutique fitness studios have experienced a 70% YoY growth rate and account for 35% of a $28B industry. This listing is for a license, or right to operate a franchise location. Thriving women's group fitness franchise with locations close enough to manage and share fitness trainers. Easy to operate.Mostly absentee operated, leaving plenty of room for growth or new owner operator can make more by being part to full time. Priced just to sell. Owner and franchisor will train.